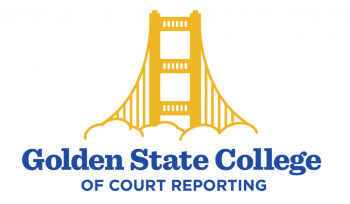 Golden State College of Court Reporting & Captioning (GSC) provides an education of the highest quality in the field of shorthand reporting. The college faculty and staff are dedicated to the encouragement of students and providing resources for their continued growth within the field. Golden State College is a division of Goodwill Industries of the Greater East Bay. 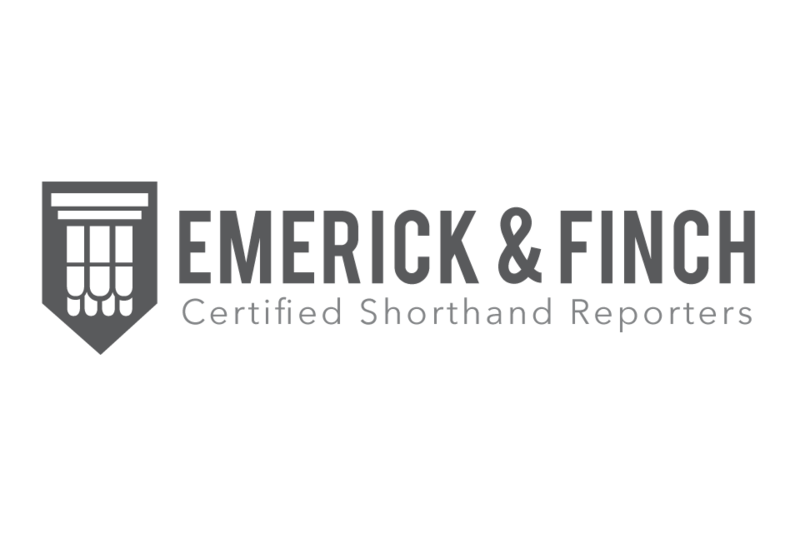 Emerick and Finch, Certified Shorthand Reporters, a full-service agency founded in 1985, provides litigation-support services to the legal community. Our services span from discovery, pre-trial, through trial, providing court reporters, interpreters, videographers, conference rooms, document depository, to document management. While keeping current with current technology, we refuse to abandon personal service. Emerick & Finch is a division of Goodwill Industries of the Greater East Bay. 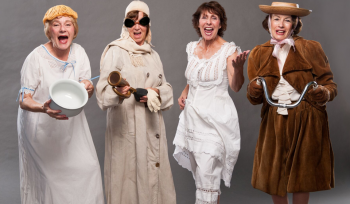 The Goodwill Bags is a theatrical tour of 100 years of fashion! This unique performance, sponsored by Goodwill of the Greater East Bay, features an exquisite collection of antique gowns, accessories and costumes modeled by a volunteer auxiliary of Goodwill. Would you like to see a variety of apparel, from ball gowns and day dresses to furs, wool bathing suits and hats from the 1850’s to 1960’s come back to life? The narrative is both fun and full of interesting facts about the fashions and happenings in that era. Book a one hour show for your event today! Show fees are tax deductible.